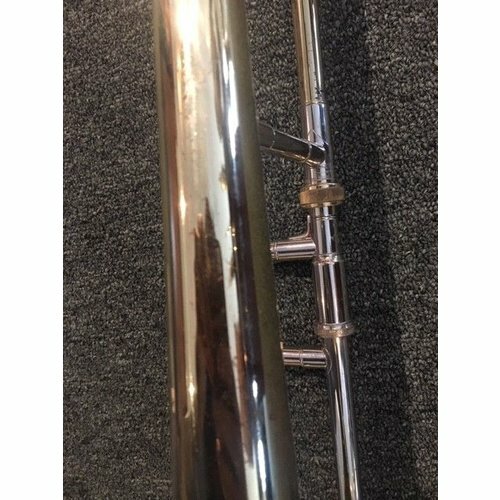 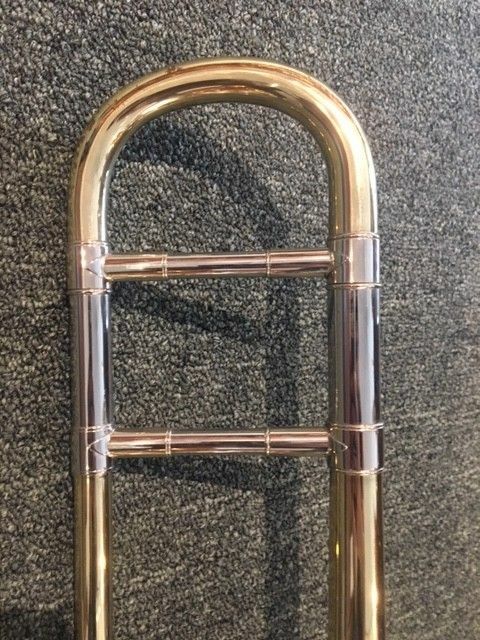 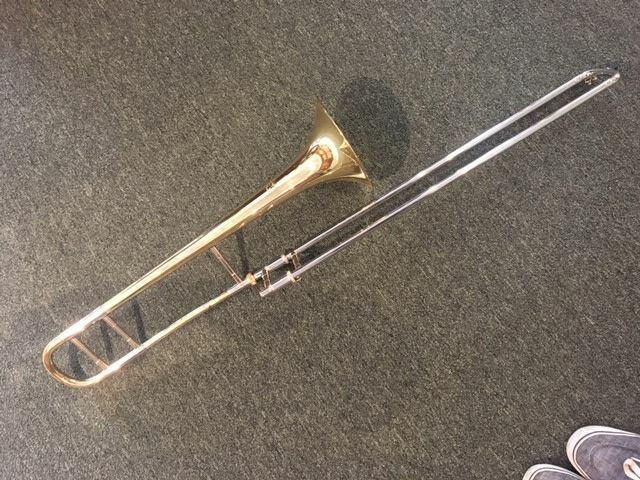 The Bach LT16M is one of the most sought after jazz trombones on the market. 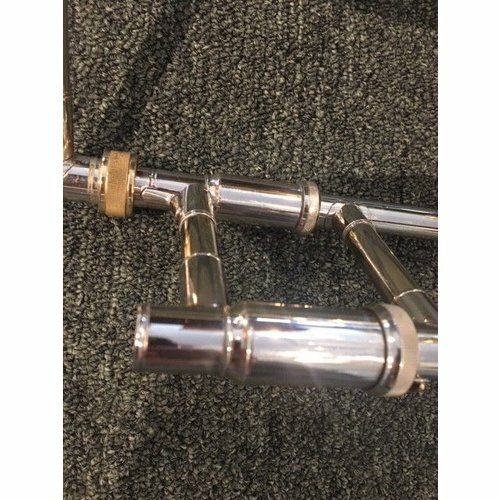 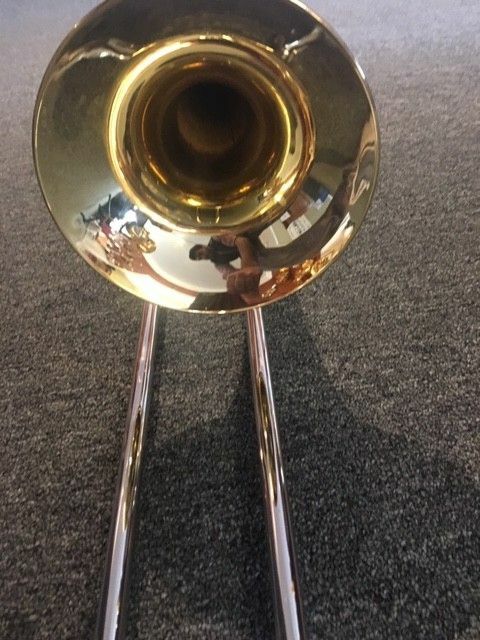 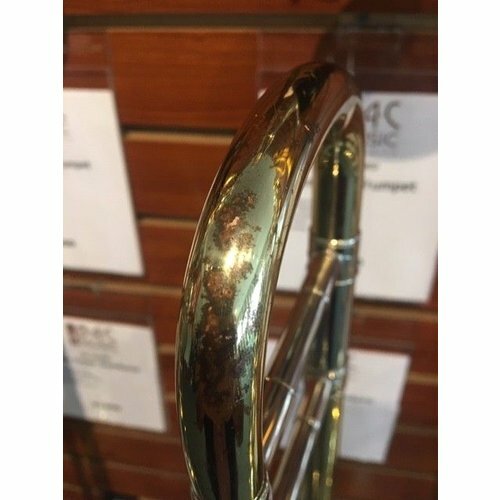 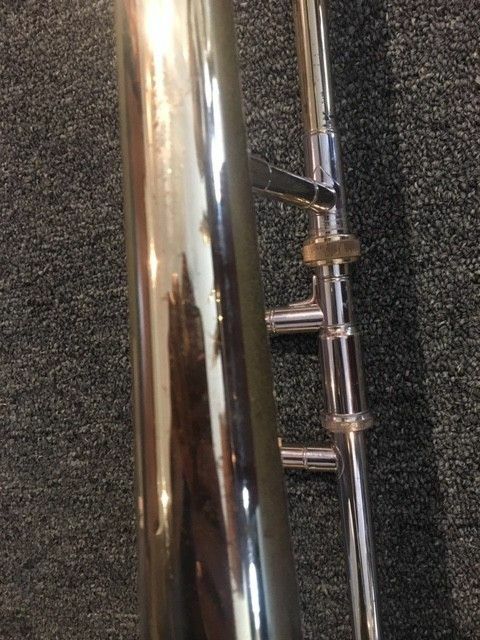 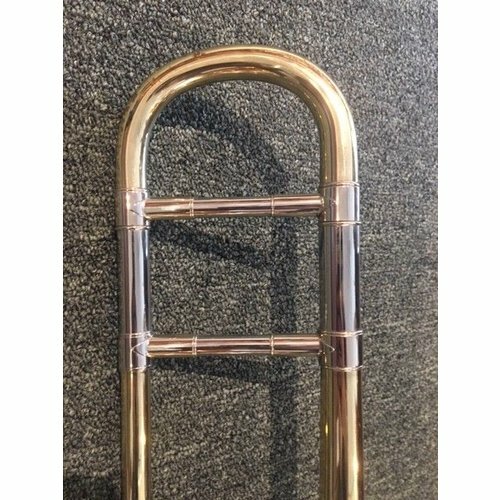 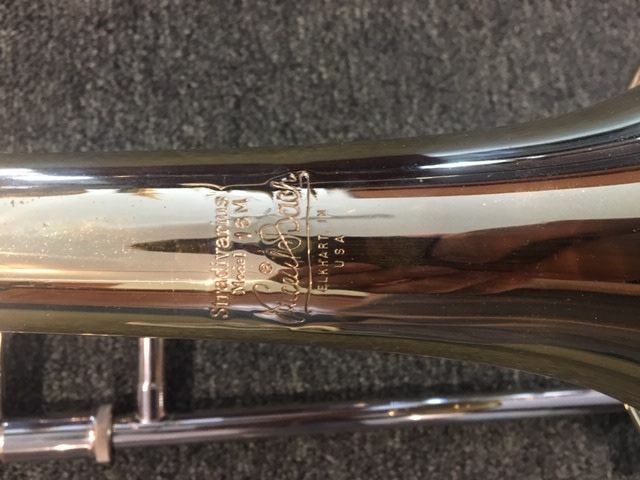 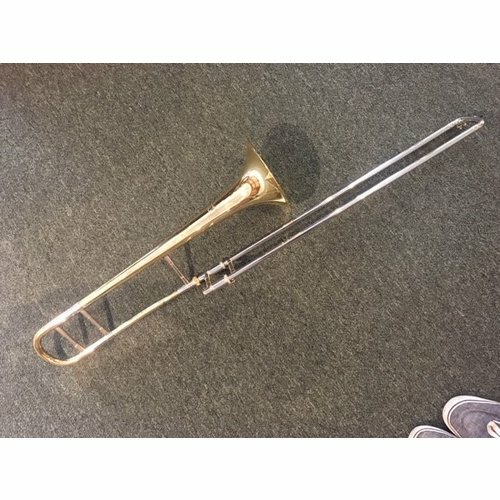 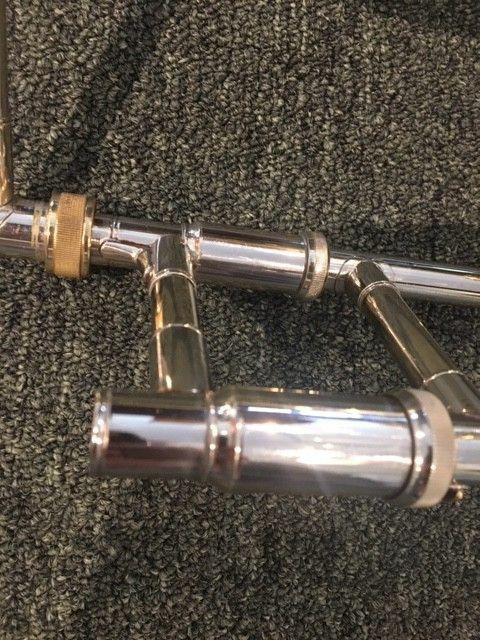 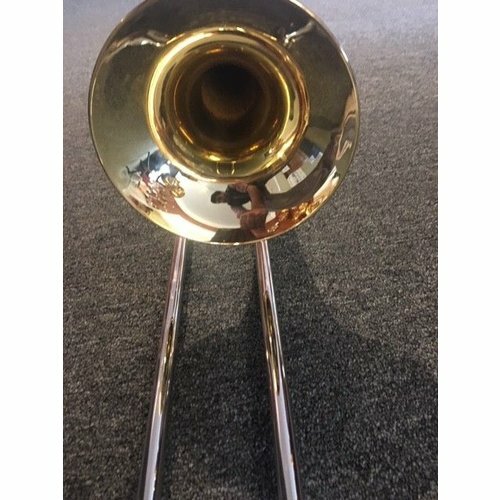 Known in professional circles as the Bill Watrous horn, it is an excellent choice for the performance of all manner of jazz and commercial music. 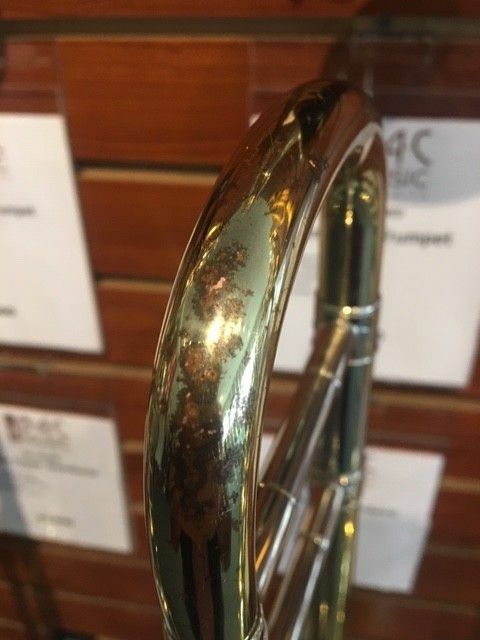 Some lacquer wear and dents on bell. 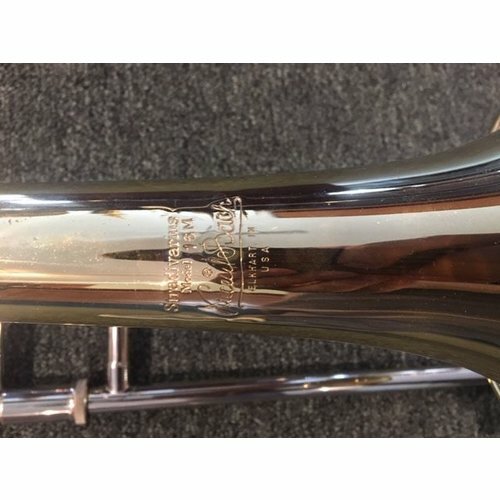 A great playing horn!